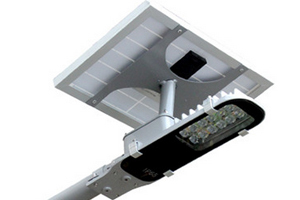 NEWSTAR LED's Solar Integrated LED Street lights work by capturing energy from the sun on an integral or wire connected solar panel. 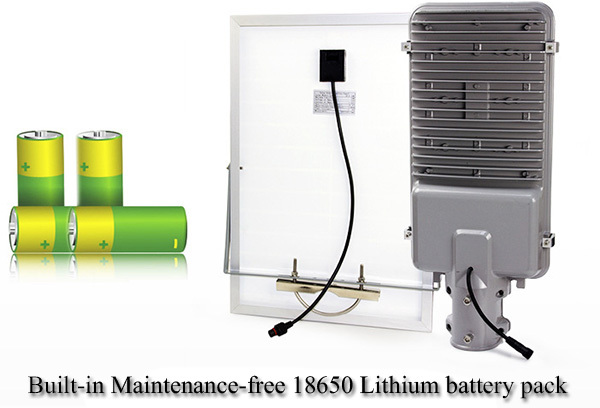 The captured energy is then converted into electricity and stored in batteries. 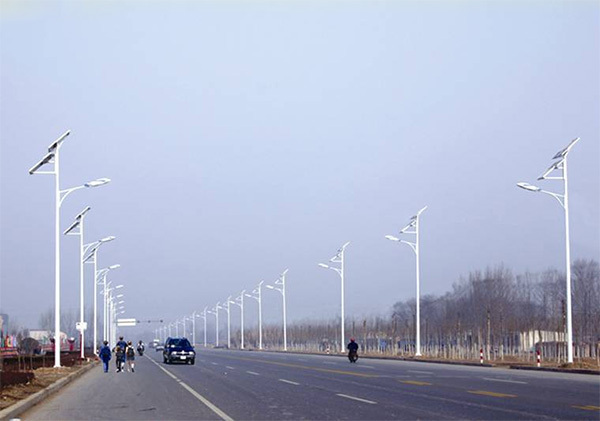 This stored electricity is used to power the solar LED Street lights at night. 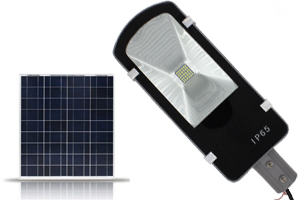 Solar panel collects energy during the day and Automatically illuminates when the sun goes down provides at least 8 hours of light each night. 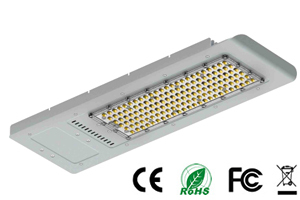 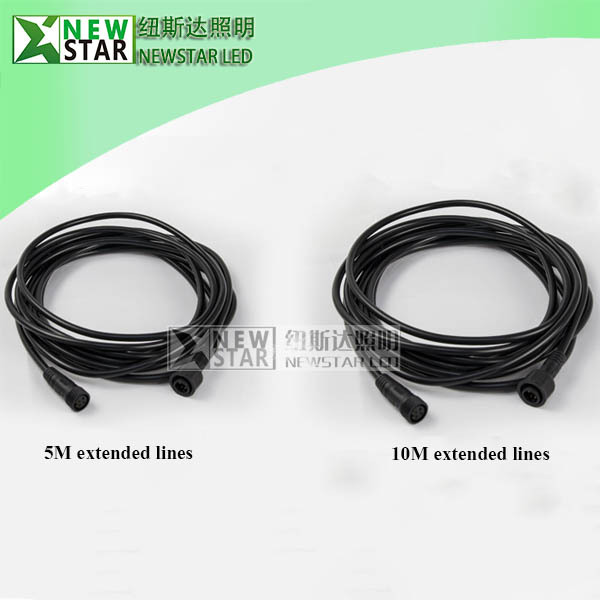 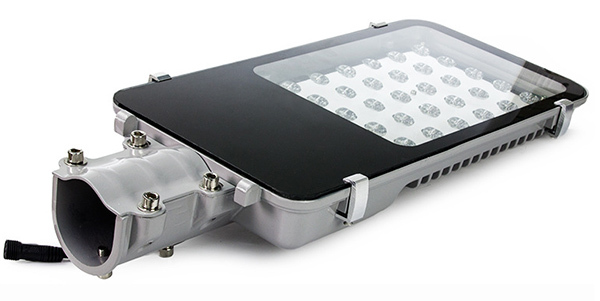 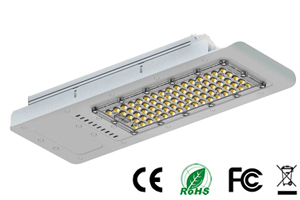 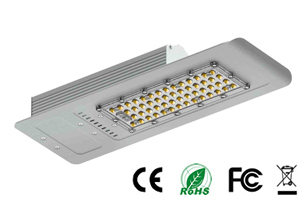 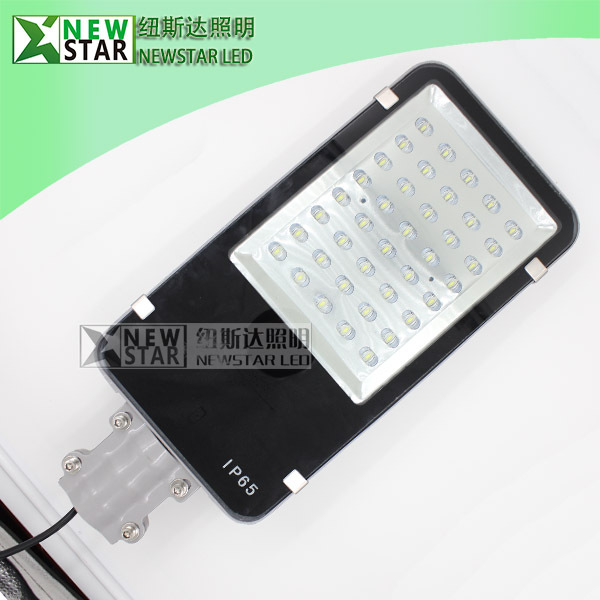 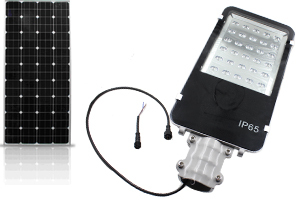 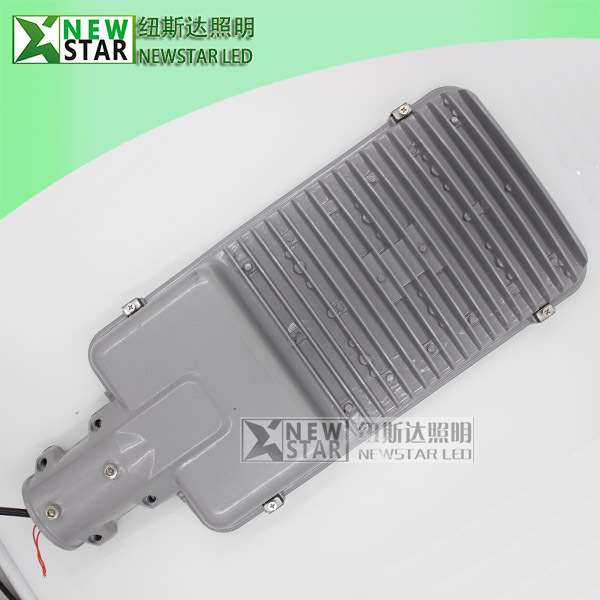 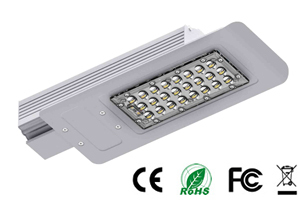 And NEWSTAR LED's solar LED street light support RF remote function if you need. 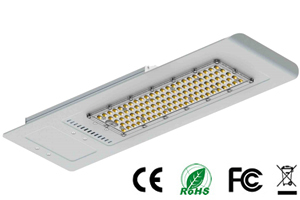 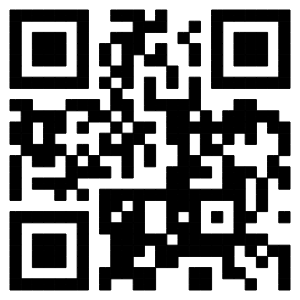 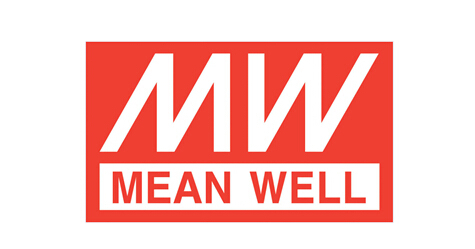 Perfect product for home lighting and commercial lighting use.